Go on… dare to wear printed pants. They’re in and hot, like them or not!! Mine are Aussie brand, ‘Selftitled’. 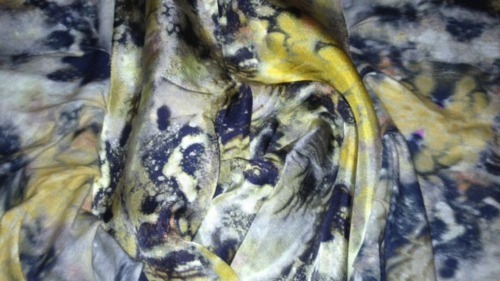 They’re high waisted, waterprint, dyed silk, in subdued shades of yellow and charcoal. They work well with a yellow-pop top, but here they’re paired with a black singlet and this season’s ‘must have’ item….a black tux. Mine is by Sydney gal, Nina Maya. The Alannah Hill cummerband cinches in and accentuates the waistline. Block-heel boots by Shakuhachi. This is a blog for real, everyday UnModels, so it’s important I re-wear and re-style the same clothes differently. 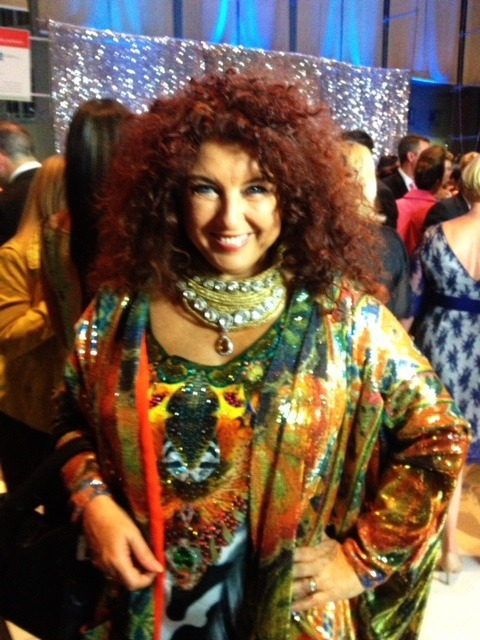 That’s what real styling is all about….wearing the same item in many different ways! 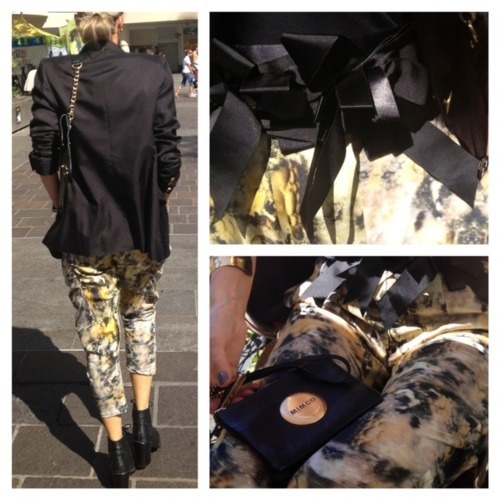 Instore at Myer, sass & bide have gone printed pants crazy. Botanical, confetti or paint brush geometric. The choice is yours. 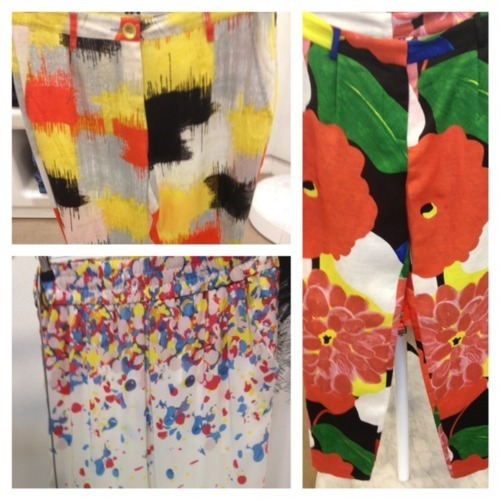 Tip: Op shops are full of pre-loved printed pants just waiting to be customised and re-worn.